Frank Jump was born on February 9, 1929, in Trenton, New Jersey. 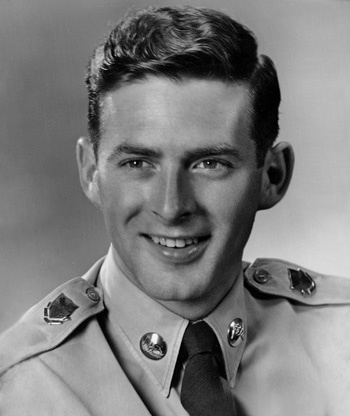 His family settled in Easton, Maryland, where he worked as a bookkeeper before enlisting in the U.S. Army on February 2, 1951, at Cambridge, Maryland. After completing basic training and advanced training as a Medical Technician at the Medical Field Service School at Fort Sam Houston, Texas, Jump was assigned to the 112th Infantry Medical Company of the 28th Infantry Division in Germany from August 1951 to September 1952. His final active duty assignment was with 2nd Army at Fort Meade, Maryland, from September 1952, until he joined the U.S. Army Reserve on January 20, 1953. SFC Jump received an honorable discharge from the Army Reserve on December 26, 1956. After leaving the military, he was a part owner in a lumber store, worked in real estate, and was an avid golfer. Frank Jump died on May 23, 2003, and was buried at Spring Hill Cemetery in Easton, Maryland.